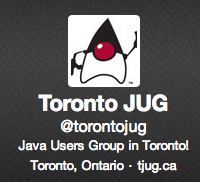 This week there is a Toronto JUG meeting, Thursday March 27th at 1830 hrs. I happen to be in the area for another event so contacted the organizers and they were kind enough to fit me in before the main speaker. I will be there with Marius Bogoevici (ex-JBoss'er) who will be covering some ground on the Play! 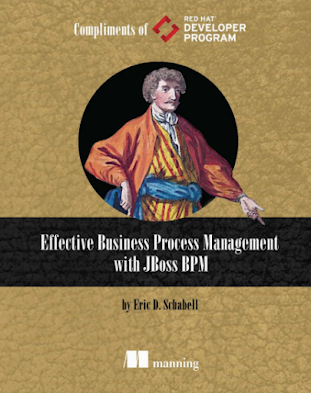 2 framework after I give a lightning talk on JBoss Rules & BPM. It is being held in the Back room of the Free Times Cafe, 320 College St. in Toronto. Drop in if you are interested in these talks or just want to chat over beers. 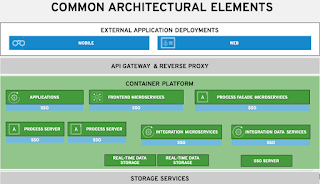 In the past few years, the Java ecosystem has seen the rise of a few frameworks that compete with (or complement) the established enterprise Java development model. 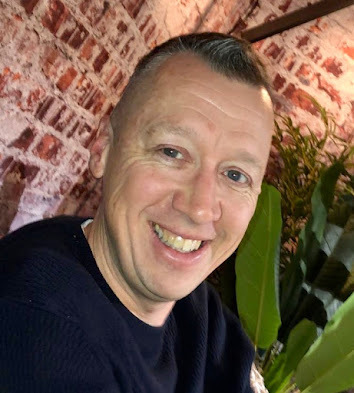 Whether you see them as the next best thing, or a source of fresh ideas, getting familiar with what they have to offer is an important part of understanding the challenges and trends in the modern enterprise Java world. One of the most popular of these frameworks is Play!, which provides Scala and also Java developers with a highly productive and highly scalable web application development environment. write unit and integration tests… and time provided, as many more details as we can fit in!